View from the Street The shingles were replaced with an upgraded GAF lifetime shingle. Crest of the Roof The hail storm that hit here in Littleton, CO was 2 inches and lasted over 30 minutes, Causing the most damage to the roof and windows. 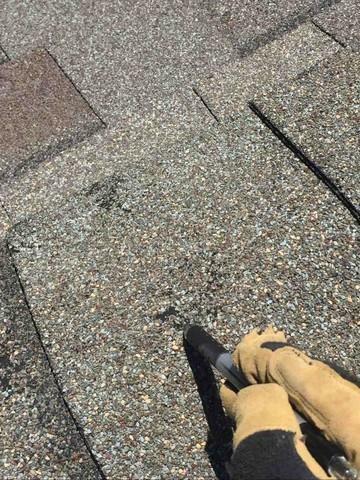 New Shingles 2 inch size hail broke the fiber glass that make up the shingles. Damaged Windows The windows we're busted, causing damage to the Vinyl and screens. 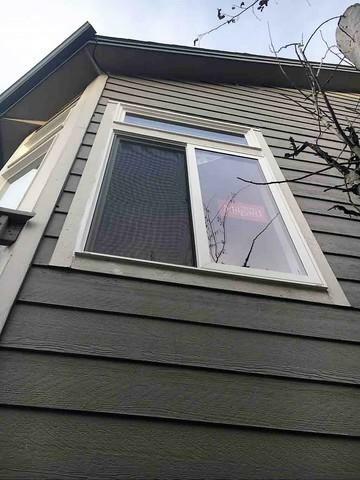 High Quality Windows In total 9 windows we're damaged and we're in need of full replacment. 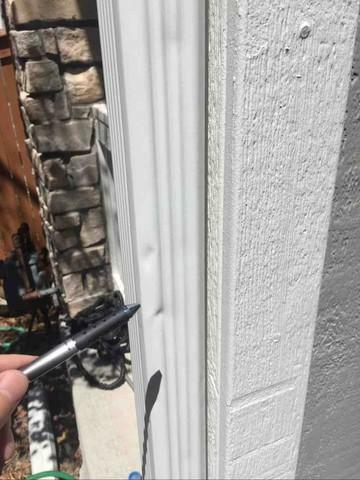 The vinyl was broken and in time that causes water and moisture to get into the home. Gutter Damage The gutters were hit hard. The metal would not last long if left in this condition. 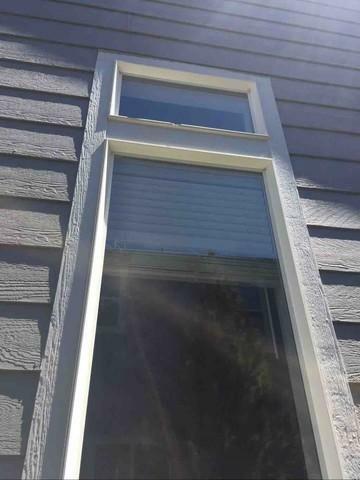 Huge Window Upgrade The previous windows we're builder grade windows and we're replaced with beautiful locally made Milgard windows. 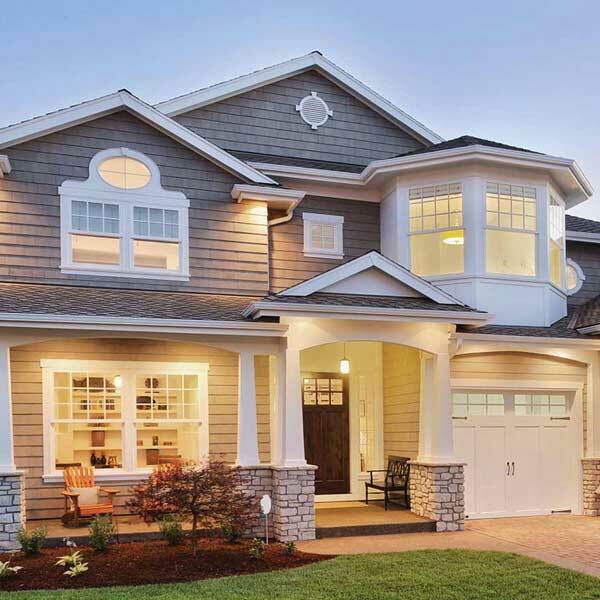 The style of window was the tuscany model, it comes with a lifetime warranty! 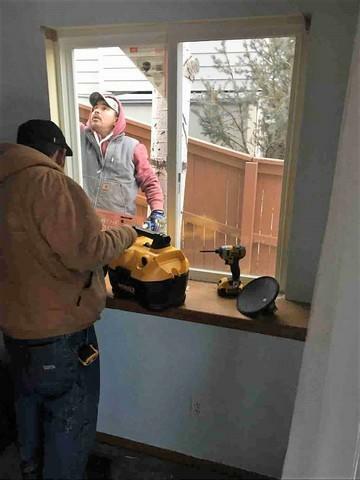 Front Windows Going In These double pain Milgard windows will definitely keep more noise out! 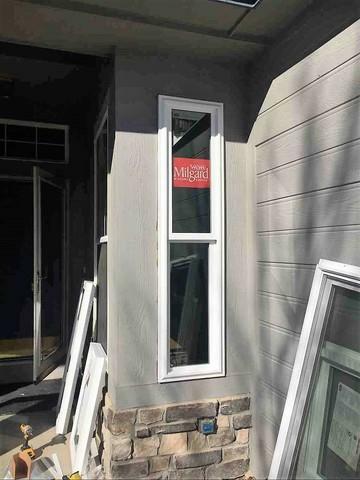 Milgard Windows Beautiful new Milgard tuscany windows! View From Inside the Home the 4thDC crew is working hard getting these beautiful new Milgard windows installed! Roof is Done The beautiful new GAF roof came out amazing! 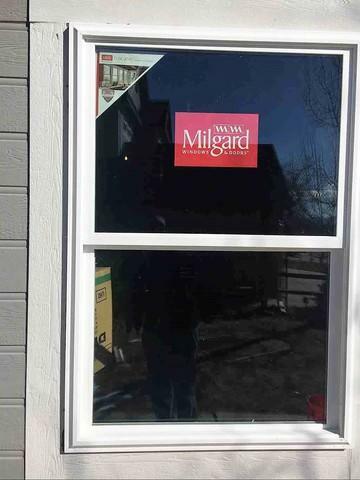 Another Angle The brand new Milgard windows are in! 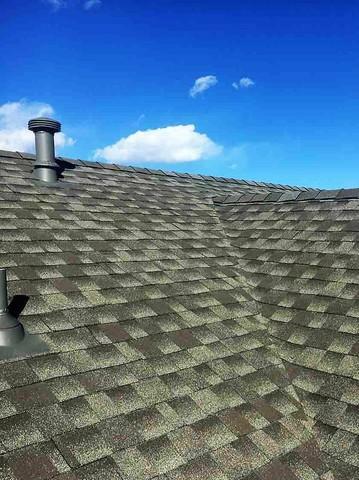 View from up on the Roof The roof was upgraded to a lifetime GAF shingle! 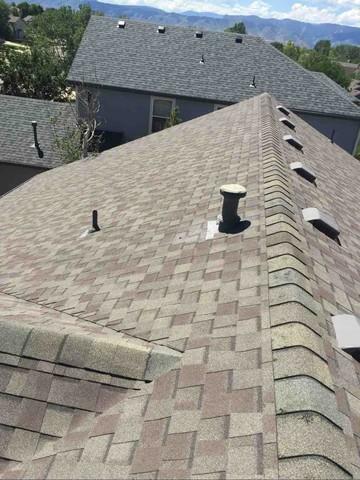 Crest of the New Roof This home in Littleton, CO was upgraded to a brand new lifetime shingle and upgraded ventilation for the shingles to last longer. 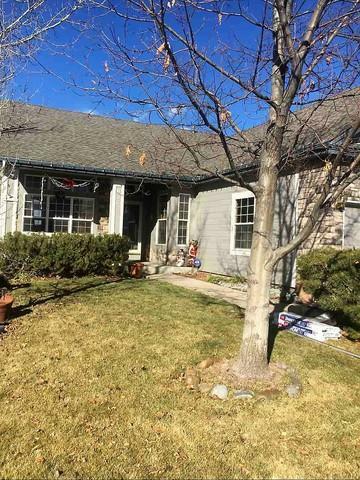 New Windows Look Great The new Tuscany Milgard windows are in! 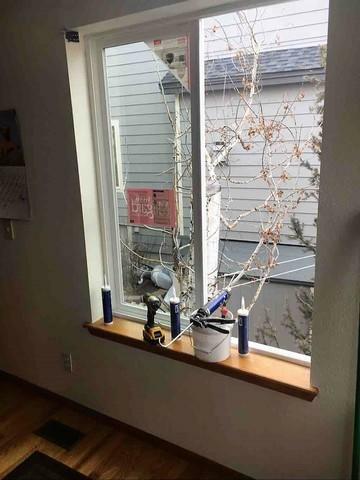 Major Improvement No more moisture getting into these windows! All Done! 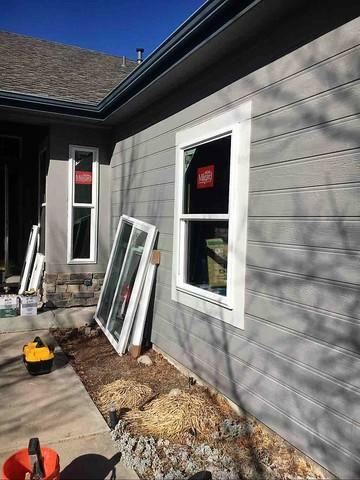 At this home in Littleton, CO the Brand new Milgard Tuscany windows are all done! 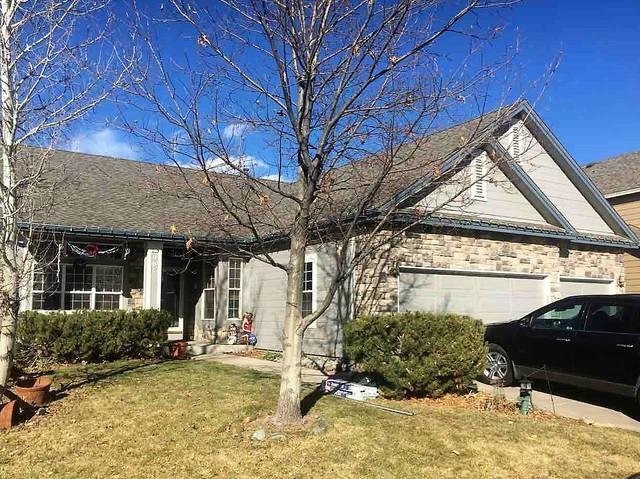 This beautiful home in Littleton, CO was hit by a massive hail storm, causing damage to the roof, windows, and gutters. The storm lasted for over 30 minutes and had 2 inch hail. 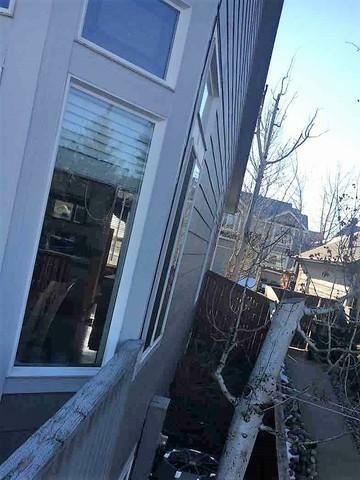 2 inch hail for 30 minutes can cause severe damage, as was the case with this poor home! 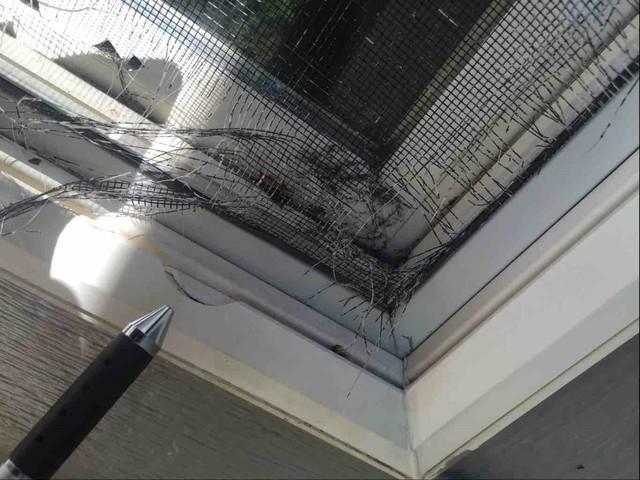 After working with the homeowners insurance company, we were able to help the client file a claim and get the damage covered. 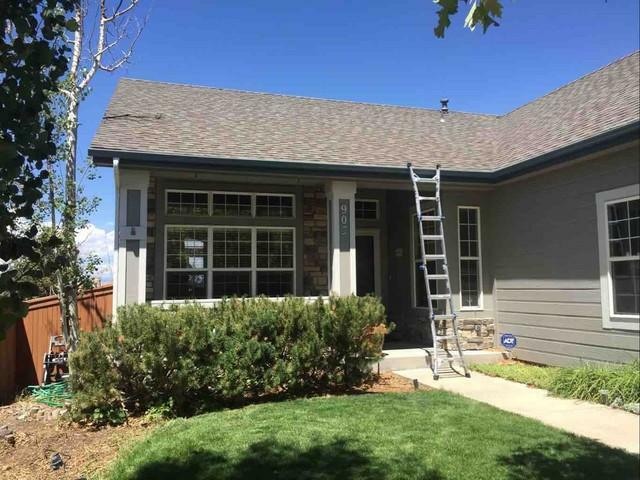 The roof was upgraded to a 50 year shingle and the windows were upgraded to Milgard windows. After the storm the homeowners were so sad, but now they're enjoying their home again because of all the beautiful upgrades! 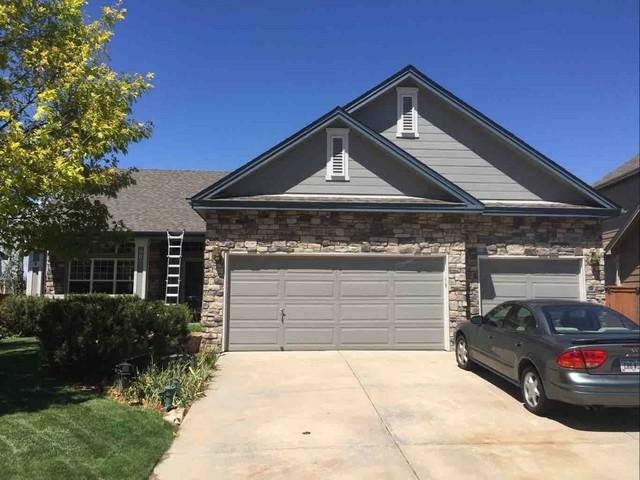 Fill out the form below to have 4th Dimension Concepts contact you shortly, or call 1-303-750-4295 to contact 4th Dimension Concepts immediately.